Books – More than 22,000 to choose from and adding new titles all the time. Magazines – More than 30 current subscriptions. 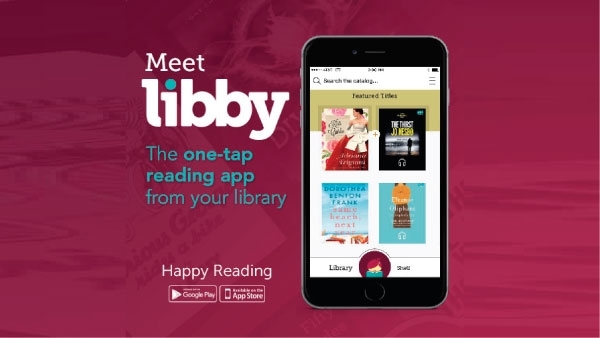 Newspapers – Hillsboro Star Journal, Hillsboro Free Press, Marion County Record, Hutchinson News and Salina Journal are all available to read at the Hillsboro Public Library. 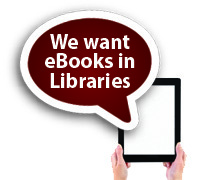 Interlibrary Loan – If we don’t own the book you want, we can borrow it for you from another library. We fill two requests per patron per month for free. Additional requests may be made if postage charges are reimbursed. Rotating Books – Approximately 350 books from the NCKL book van are exchanged every other month. Large Print Books – For patrons with visual difficulties or anyone wanting larger print. Talking Books – Available free of charge on Digital recorder, CD or cassette for readers with visual problems or other handicaps. 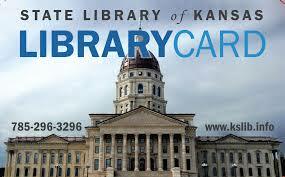 Ask the librarian about this valuable service. Individual lessons are available for those needing help learning to use a computer. Special arrangements need to be made with library staff. Summer Reading Program – Books, crafts, and fun in June and July for pre-school , grade school age children Teens & Tweens and adults. Pre-School Story Time – September through May; ask librarian for day and time. Color Copy Machine – 15 cents per copy (BW) 50 – $1 (color). Internet access and encrypted wireless access. Videos and DVDs – More than 1,500 educational and recreational adult and children’s videos available for 3-day loan period to patrons age 14 and older. Periodic Book Sales – The sale of donated books helps fund purchase of new books for the library. Watch for details on Facebook. Audio Books – More than 1,000 titles for adults and children including language lessons.